“This iconic residence is reportedly the 2nd most photographed home in the United States after the White House. 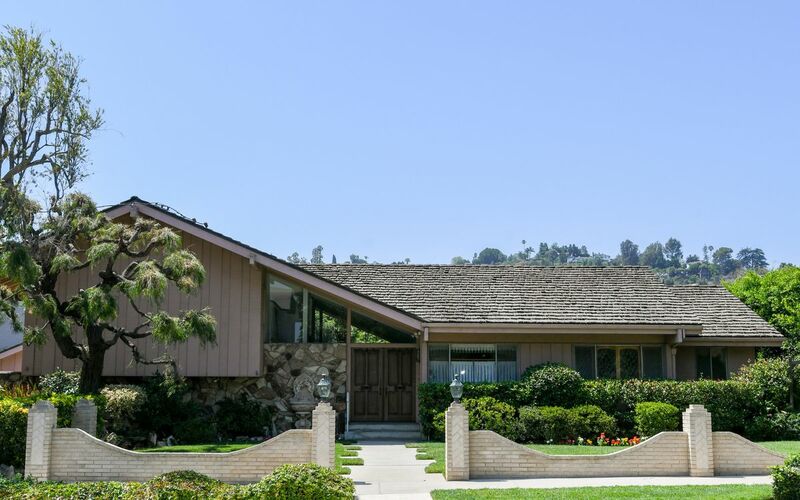 Featuring perfectly preserved 1970’s décor, it boasts one of the largest lots in the neighborhood — over 12,500 sq ft. Enormous, lush backyard gardens & lawn, completely private & serene. Located on a quiet residential block, property also borders the Los Angeles River, which is a unique street-to-river orientation,” real estate agent Ernie Carswell boasted in his listing.